Get Paid to Have Solar and invest in your home. 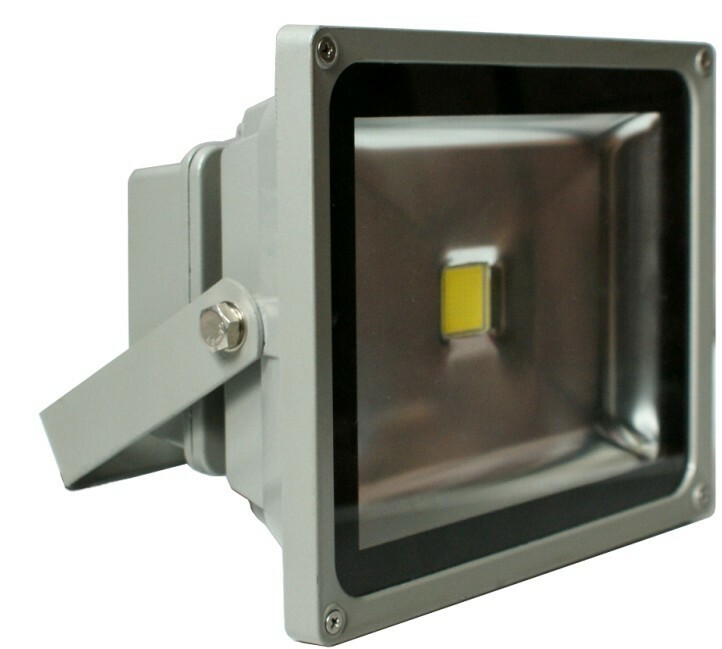 This efficient LED security floodlight replaces conventional floodlights. Among its many uses are to light up parking lots, walls, sculptures, and trees. With its long life LED light source, maintenance is minimized. 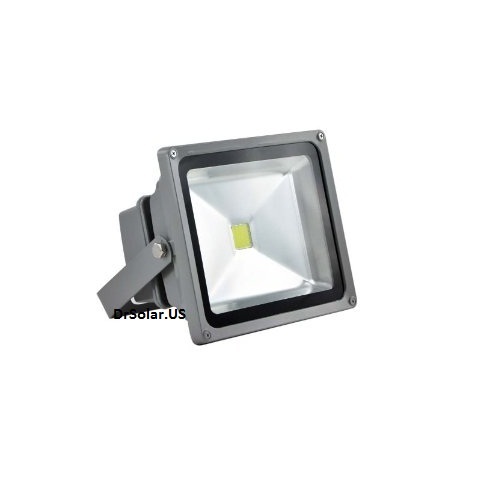 50W LED as the light source while lumen output equivalent up to 500 Watt halogen bulb. Applications: garden, bill boards, factory, gyms, docks and other place where flood lighting are needed. Currently Solar panel installation pricing is estimated at $115.00 a panel.